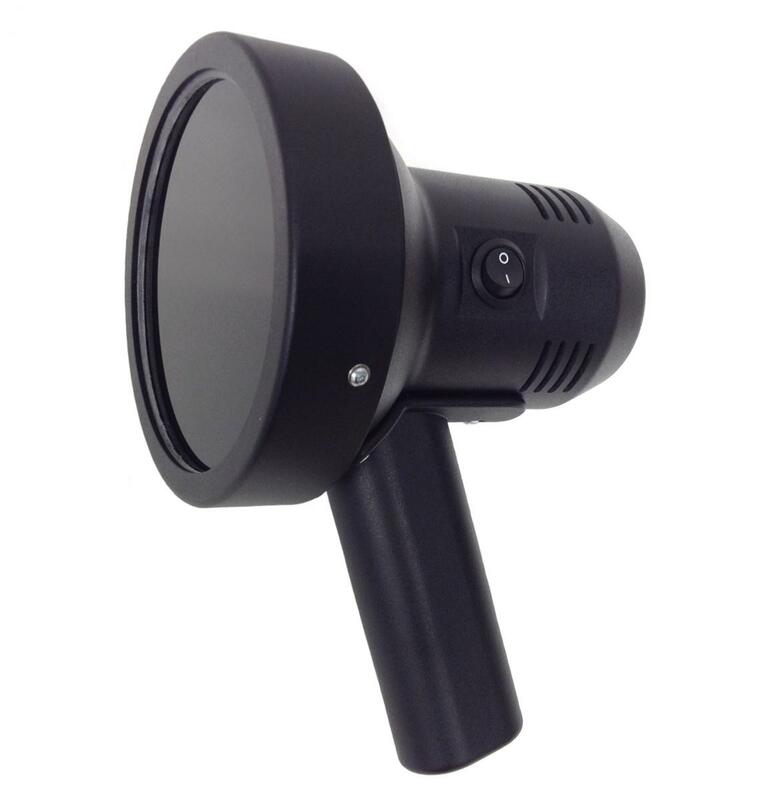 Johnson & Allen launch their new handheld inspection light - The NeoVU-4 is the next generation in our popular NeoVU product range of blacklights which meets or exceeds all common magnetic particle and liquid penetrant inspection requirements including RRES 90061 and ASTM E3022. The NeoVU-4 has an extremely wide and uniform 300mm circular beam profile at a distance of 380mm where intensity is >1,200 μW/cm². 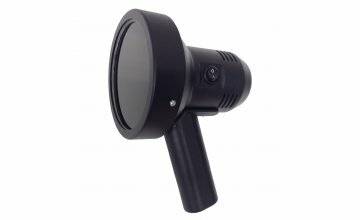 This makes the NeoVU-4 ideal for improving inspection times by illuminating much greater component surface areas when compared to most competitor units. This means faster and more efficient NDT for businesses and individuals alike. Contact Johnson & Allen online or by phone for more information or to order today.